Brain health supplements are used to boost the brain function by enhancing the properties such as memory, mood, attention, creativity and motivation in healthy individuals. These may be defined as the dietary supplements that either stimulate, inhibits or support the brain chemistry in order to improve the brain function. Many of the product supplements are available for the brain health in natural or synthetic forms. Global brain health supplements market is mainly driven by the health concerns of parents towards the enhancement of child brain potential. In addition, growing demand for brain health supplements as public interest in improve and maintain the mental health for good quality of life coupled with the growing ageing population that require brain boosters are expected to fuel the market growth during the forecast period. Furthermore, increase in awareness related to brain health supplements and its advantages also contribute to growth of the market. However, less awareness in underdeveloped and developing regions and high prices of the products may hamper the brain health supplements market over the forecast period. In addition, customer vulnerability and perceptions such as presence of side-effects may impede the brain health supplement market. Market is highly fragmented due to the presence of more number of market players. Companies are focussed on the development of innovative products and adapting the inventive strategies to increase the market share. 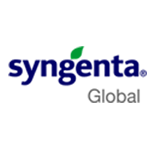 For instance, in February 2017, Mind Your Zen launched three new dietary supplements for brain health, Zen Mind, Zen Mood, and Zen Sleep to help individuals support physical and mental wellbeing. Similarly, in September 2016, Trace Minerals Research (TMR) launched children brain supplement Feed My Brain (FMB), a fruit punch- flavoured chewable wafer. Furthermore, companies expanding geographical presence by entering into new regions and with collaborations & acquisitions. For instance, in January 2015, Synergy Strips Corp. acquired America’s most popular brain health supplement brand FOCUSfactor, from the Factor Nutrition Labs LLC. Geographically, brain health supplements market is segmented into five regions i.e. Latin America, Asia-Pacific, Europe, North America, and the Middle East & Africa. North America brain health supplements market expected to grow at significant rates owing to the factors such as growing adaptation of brain health supplements and rising awareness related to benefits of brain supplements. Market players are concentrated on developing the novel supplements and expanding the product portfolio with product launches to obtain a competitive advantage. In July 2011, Nutrilite Health Institute a subsidiary of Amway Inc., launched new brain supplement, Nutrilite Memory Builder in North America. 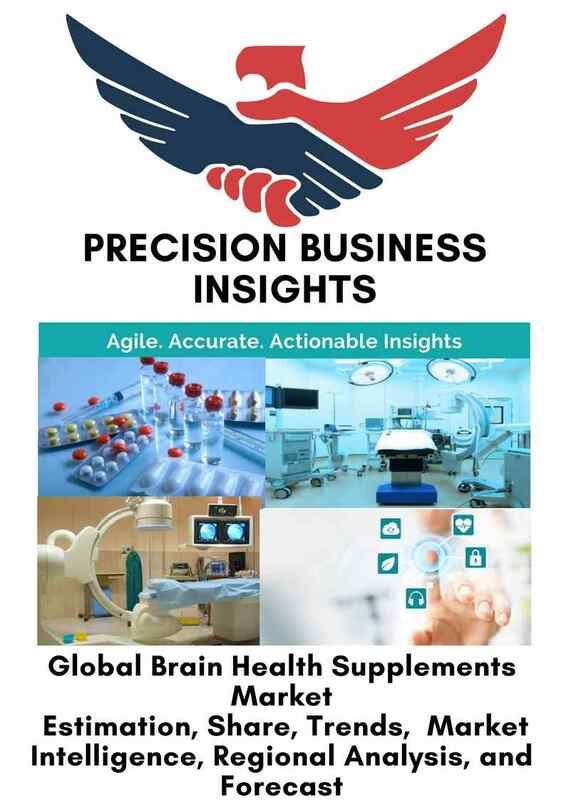 Asia-Pacific brain health supplements market is expected to grow at significant rates owing to factors such as changing lifestyle, growing awareness and interest in brain health supplements for boosting the brain function. 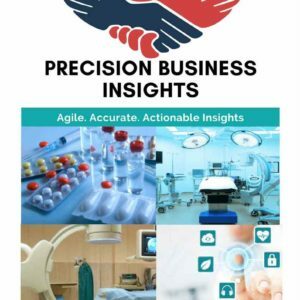 Europe market projected to have notable growth rate due to presence of the key market players and growing interest in public on usage of brain supplements.